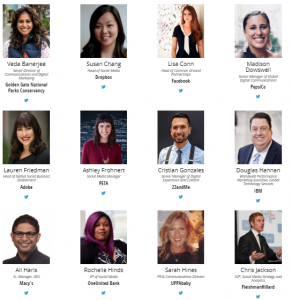 PR News Social Media Summit 2018 is one of the PR News‘ series of digital marketing & social media events around the world, that introduces a great opportunity to meet, join, and network a community of communicators, including brand storytellers, PR practitioners, and social media marketers. It will discuss new fields in the digital marketing & social media industry like, how brands are killing it on Facebook, Instagram, Twitter, and YouTube, in addition examining influencer marketing trends across all of the platforms, artificial intelligence, how to tie social media metrics to your company’s bottom line and SEO best practices in light of the latest changes to Google’s algorithm. It’s a 2-day event, that takes place from 9 – 10 August 2018 in San Francisco, USA. Develop your brand’s visual identity on Instagram. Craft highly snackable and shareable Facebook posts with appeal beyond your target audience. Cast and train influencers and brand ambassadors to star in your live videos. Use Twitter as a customer care hub. Measure the ROI of your paid campaign and communicate it to the C-suite. Align your website with Google’s new algorithm. Target and expand your audience via native analytic tools. Tell stories that shift the emphasis from the brand to the consumer. 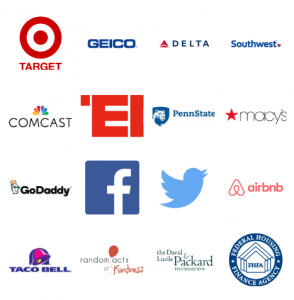 Follow up the PR News Social Media Summit 2018 updates here OR discover more Digital Marketing events, conferences & webinars in the U.S here.